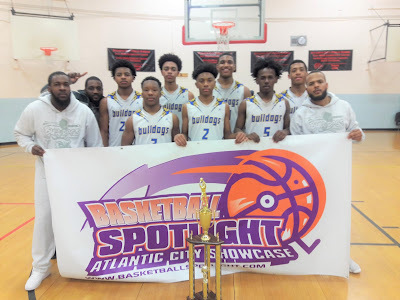 BASKETBALL SPOTLIGHT NEWS: Basketball Spotlight Atlantic City Showcase 8th Grade Orange Division Championship Recap: NJ Bulldogs Bark Loud! 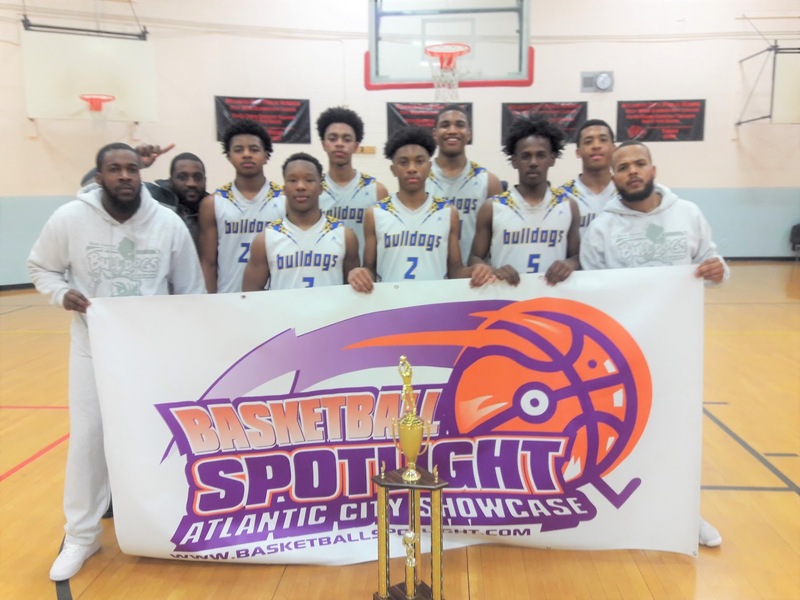 Basketball Spotlight Atlantic City Showcase 8th Grade Orange Division Championship Recap: NJ Bulldogs Bark Loud! NJ Bulldogs used a second half comeback to defeat Riverside Hawks 58-51 to win the Basketball Spotlight Atlantic City Showcase 8th Grade Orange Division Championship. Congrats to both teams for making it to the finals. Stay tuned as we bring you more coverage from this event. Basketball Spotlight Memorial Day Classic Registration Is Ready! Spotlight Alum: Cole Anthony Destroys EYBL! AC Showcase Highlights: Roy Roasting The Comp! AC Showcase Highlights: "Slick: Nick At It Again! AC Showcase Highlights: Corey Floyd Jr. Steps Up! AC Showcase Highlights: DJ Wagner Shines Again!